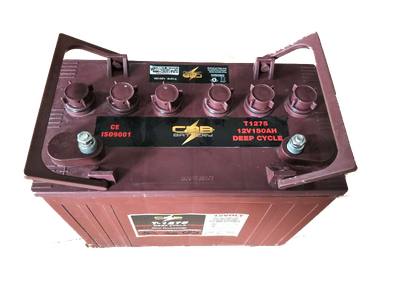 Engineered by CBB to deliver superior power, performance, and durability,And reliability for use in a broad range of demanding applications.our goal is to provide clean and reliable energy storage solutions that enhance the way people live and work around the world. 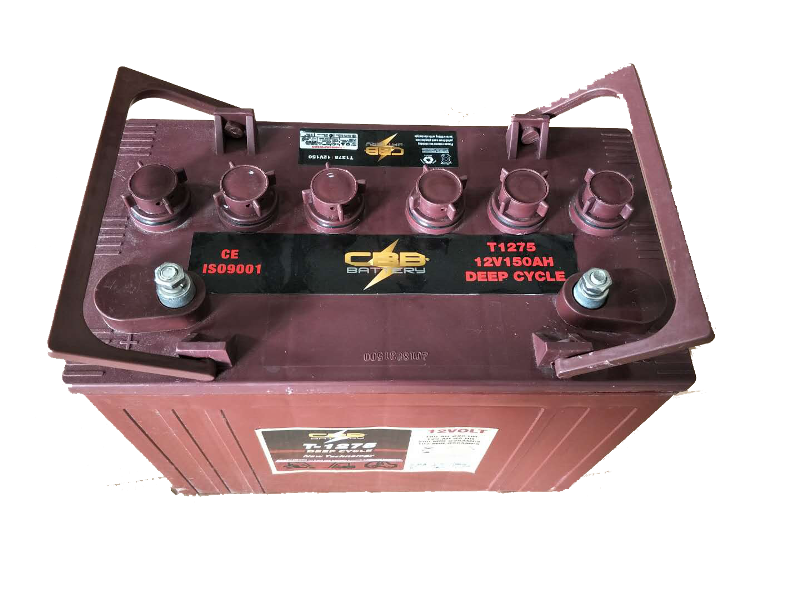 CBB Battery has adopted internationally leading technology - Non-Cadmium container formation Production Process technology, which is in the leading position in the industry. It helps to save energy 28.5%, save water 90%, and non-discharge of waste water. Special active additives have been added in the positive plate to improve the consistency of the formated active material after formation. This has been obviously improved the battery's charge/discharge efficiency, and more power can be released during discharging. 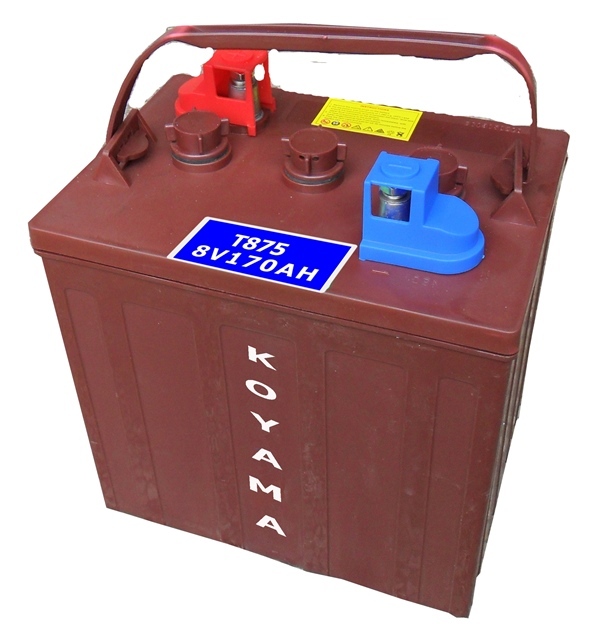 The mileage of each discharge is improved significantly. 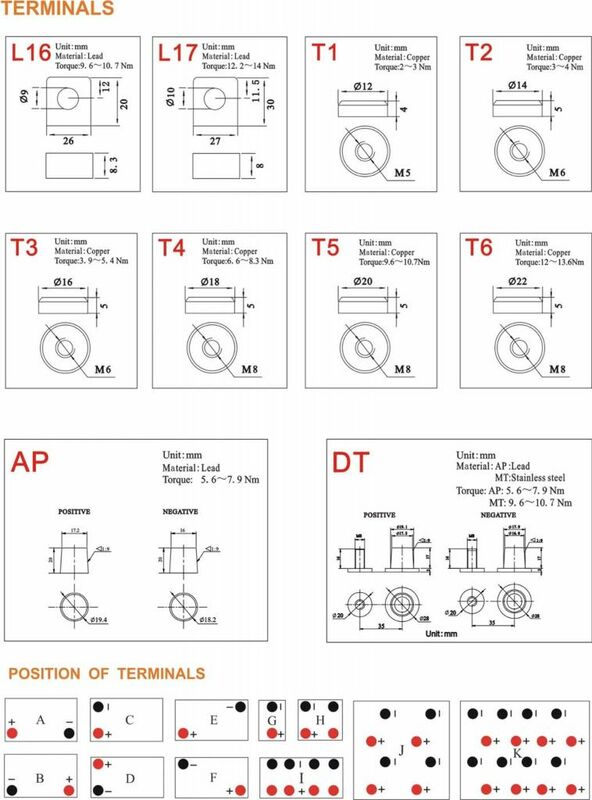 Super thin plate design is adopted to increase the area of electrochemical reaction, which enables the battery has excellent large current discharge ability. 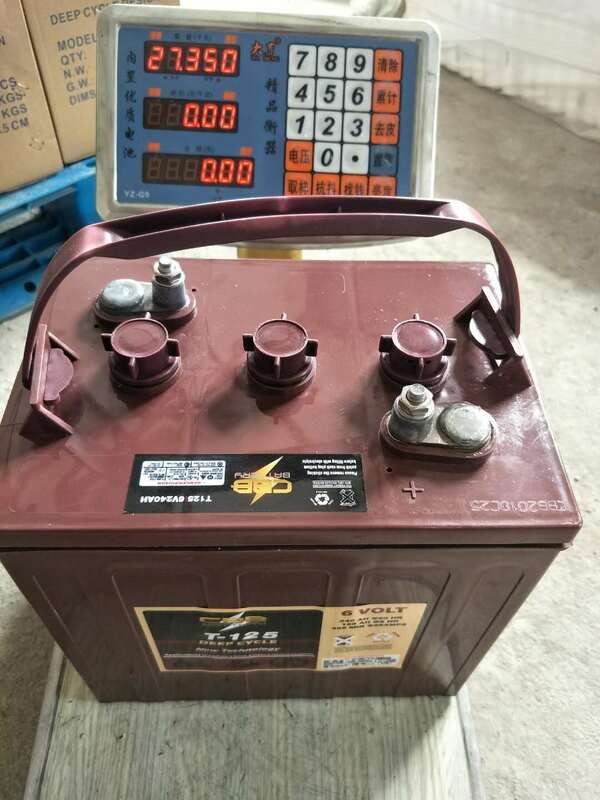 Adopting cast-welding process to reduce the battery's internal resistance, so the battery's charge/discharge efficiency is improved to enable battery with large power discharge capability. 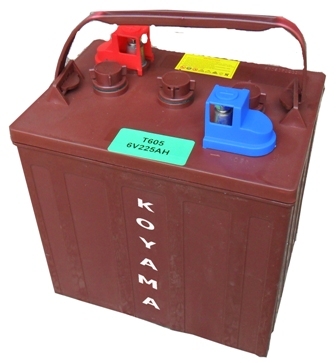 The CBB battery has excellent cycle life which can reach 600 cycles @ 80% DOD. 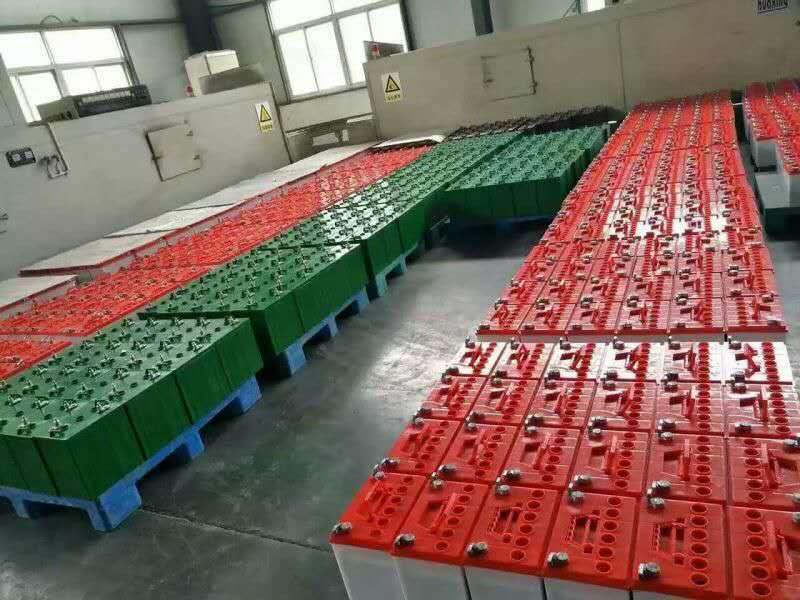 The batteries are well grouped to improve the battery bank's consistency in order to improve the battery bank's service life. 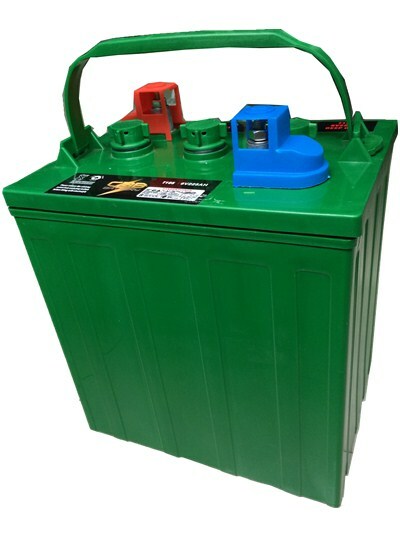 The battery container and lid are made of Enhanced ABS material and they are sealed by epoxy resin, so the battery is well sealed without any acid leakage issue. 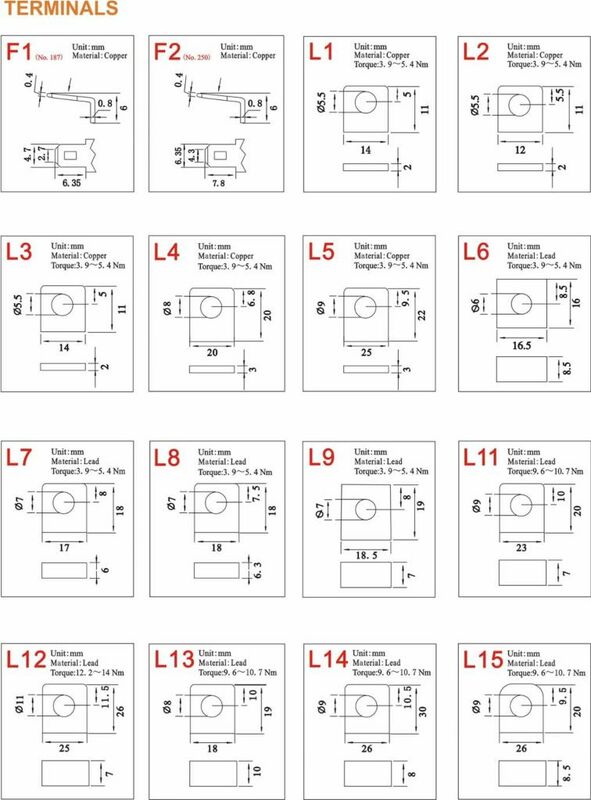 High accuracy safety valve has been applied to prevent battery bulging, and safety valve and acid filter are used for preventing sparks splashed into battery to ensure the safety use of battery. Improved negative material prescription and increased micropoles structure at negative helps to improve a lot on charge/discharge performance at extreme temperature condition. Low water loss rate, high temperature resistance, and battery deformation resistance.